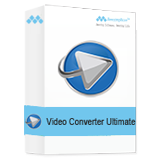 How to Recover 4K Videos from Sony FDR-AX100 with Dr. Recovery? > Support > Resource > How to Recover 4K Videos from Sony FDR-AX100? As expected, Sony FDR-AX100 brings us the 4K Ultra HD video which delivering four times that of Full HD. The 1" Exmor R CMOS sensor is approximately 8x larger than that of typical camcorders, allowing you to capture cinematic images with shallow depth-of-field for defocused backgrounds. 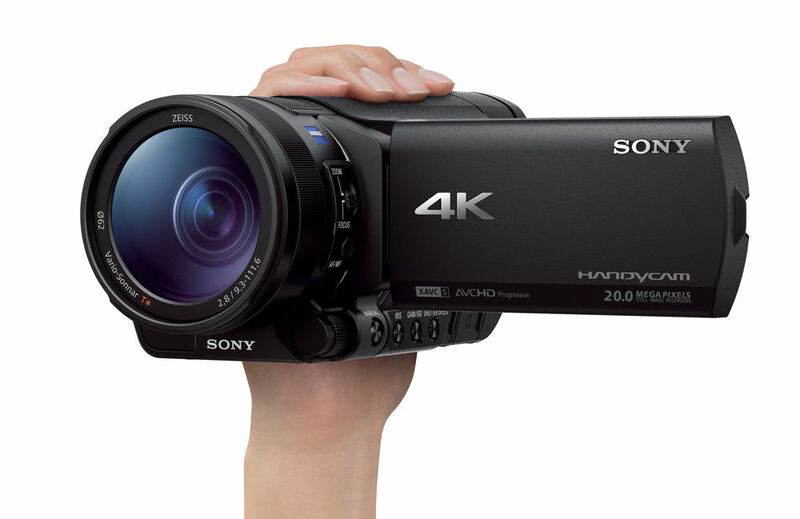 The camcorder can capture the finest details in 4K Ultra HD 3840 x 2160 resolution. 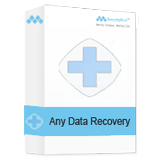 Amazing Dr. Recovery would be used when losing 4K Videos from Sony FDR-AX100. It is must be a pain when losing important data. But don't feel so panic. What you do first is stop to using your current camcorders to avoid the existed data written over. If not, they can't be retrieved any more. 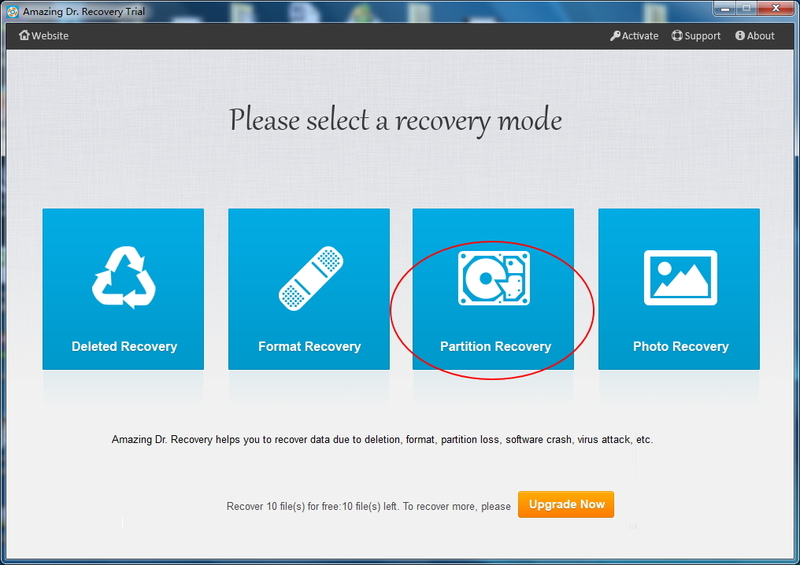 Amazing Dr. Recovery can help you recover deleted, formatted, or lost photo, 4K video from Sony FDR-AX100 completely. 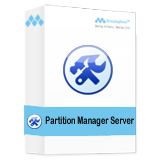 It provides four recovery mode to assist you to recover any files, easy, fast and safe. Step 1. Install and launch Amazing Dr. Recovery on your computer. Insert FDR-AX100 menory card to computer. Step 2. Choose recovery mode you want, and then Select the Sony FDR-AX100 from the drive list. It will take a few seconds to scan all data from the Sony FDR-AX100 memory card. It reminds you to go to "Format Recovery" if the files are not found or corrupted in this mode. Step 3. 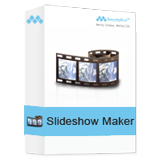 Preview and click "Recover" button to get your photos, 4K videos back! 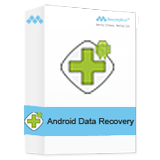 Please keep reading this aricle to learn how to use Amazing Dr. Recovery software in detail.